General curators: Alfons Hug, Ticio Escobar. Extensive photo tour, including 60 participants. Curitiba is located on a high plateau, about 110 km from the Atlantic Ocean. It was founded in 1693 by the Portuguese, and became the capital of the Brazilian State of Paraná in 1853. With approximately 1,8 Million inhabitants, and more than 3,6 Million in the metropolitan region, it is the largest metropolis of Southern Brazil. The main branches of economy are the automotive industry (the second largest location in the country), information technology and trade. In 2010, the city was awarded the Globe Sustainable City Award in recognition to its excellence in sustainable urban development. 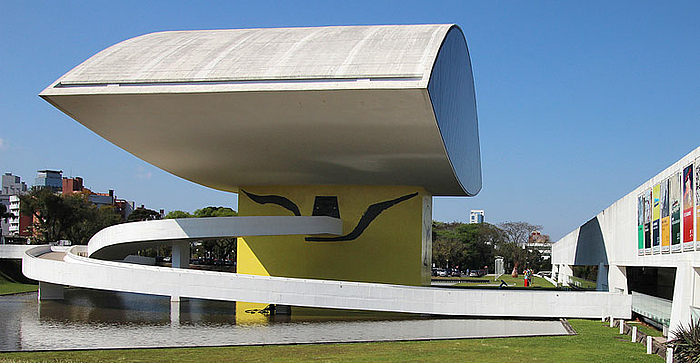 Under the title VentoSul a large exhibition project was conceived in 1990. Its first edition in 1993 presented works by artists from Argentina, Brazil and Paraguay at three different locations in Brazil. In the following two editions, which were also touring exhibitions, Chile and Uruguay were included as well. After an intermission of 10 years, the 4th Latin American Exhibition of Visual Arts VentoSul took place in 2007 with participants from seven countries. Even though the focus on Latin America was kept at the 5th VentoSul in 2009, some artists from other regions of the world were invited. 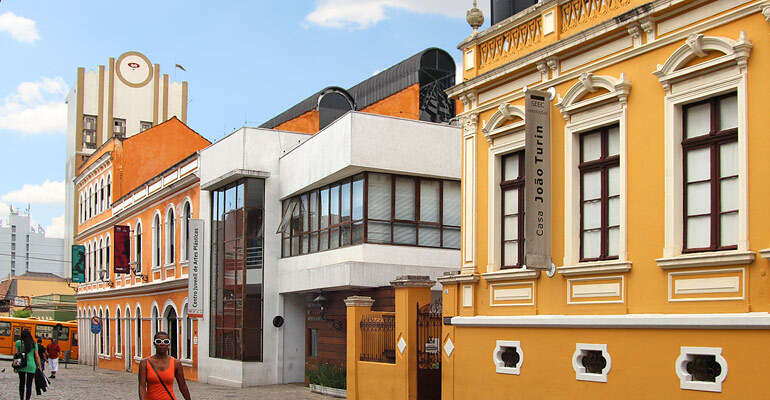 This opening continues in the 6th edition, which determined the renaming of the event into International Biennial of Contemporary Art of Curitiba.